BULLHEAD CITY, FORT MOHAVE, MOHAVE VALLEY, GOLDEN SHORES/TOPOCK in Mohave County, AZ. Institute, I can help you arrive at your real estate or business' goals. to help our clients make real estate deals that make sense. Search ALL Mohave County AZ Listings HERE! me sound knowledgeable when speaking to the potential landlords. " Arizona, I would think of no other person to handle my investments." Mike Moloney has endorsed your work as Instructor at Commercial Real Estate Institute. 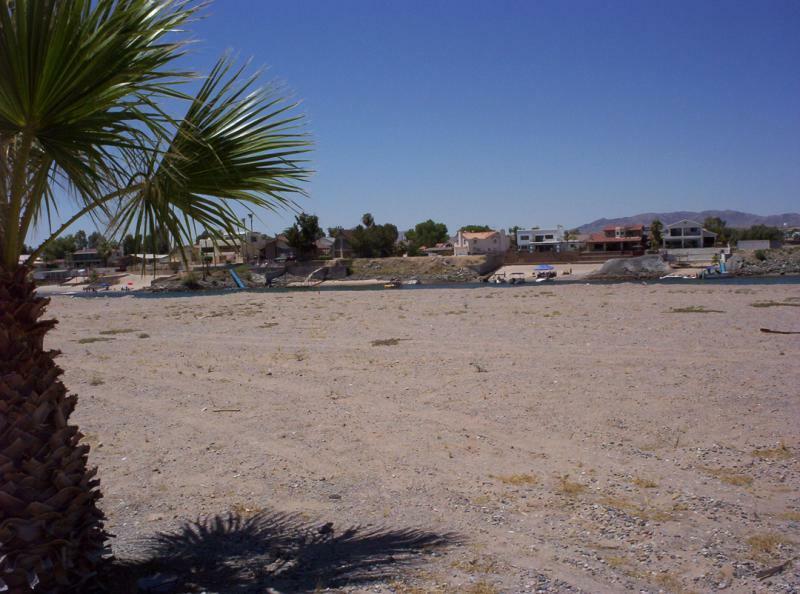 real estate broker along the Colorado River in Arizona." Thanks for everything. You are a dream to work with! Candice, funds were received last night. Does Your Commercial Real Estate Investment Pencil? Check Here! Check Out Our Facebook Company Page For FIRST Posts Of New Listings!